When life gives you lemons…go talk to Ciro. 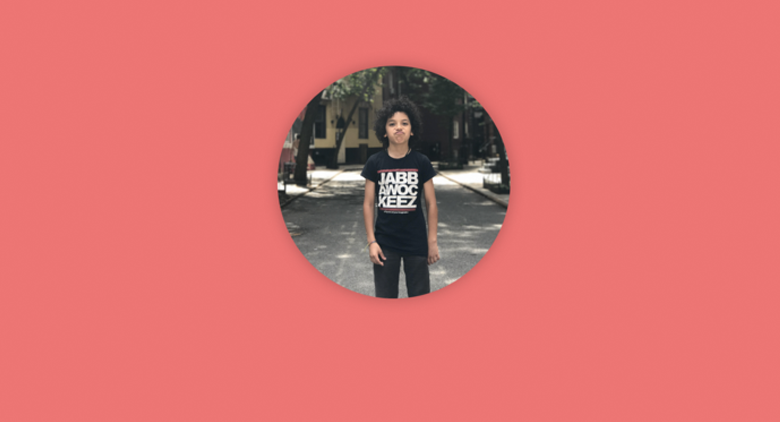 While most entrepreneurial kids his age are putting up lemonade stands, this wise-beyond-his-years 11-year-old sets up shop every Sunday to give New Yorkers life advice. His big heart has melted even the icy exteriors of stressed New Yorkers, as they interrupt their commutes to chat with him for five minute sessions. Ciro’s willingness to connect with people is a special quality, and it’s one we think HR professionals should note. With this empathetic mindset, HR can redefine itself from the “complaint department” to a safe space for employees. What inspired you to start offering advice to strangers? I wanted to make money doing something that I was good at. I asked my dad what he thought I should do, and he said I gave great advice. How long have you been giving emotional advice? It's only been a year. I started last October. 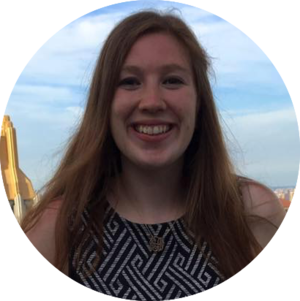 Are there any themes in the questions customers ask you? There are two things: people always have trouble with change, and people always have trouble with relationships. What’s the most common question you get asked by your customers? When should stressed people go to someone for help? If they are unhappy, and it's affecting their life in a bad way, they should talk to someone. How do you motivate people to take your advice? You can’t really motivate them to do it, you can only give them advice. It's up to them to see things from a different perspective. Has anyone come back to you after taking your advice? Yes. Some people told me they feel better, or came back to thank me or visit me. What are your tips for being a good listener? You just have to have patience with people. Let people say what they want to say and don't react to things so quickly. How can people be more empathetic in their daily life? They can just remember that everyone is so different from each other. No one is the same, so no one is going to feel the same or do the same things. What would you say to someone having trouble with their coworker? Just to talk it out, be honest. Don't talk behind peoples’ backs. What would you say to someone who wants a raise, but is too afraid to ask? They should just be assertive. It's okay to try to get what you deserve. What would you say to someone who received negative feedback from their boss? It's not a big deal. [It’s] not the end of the world. Just try to do better. But there are more important things in life than what someone says about you. 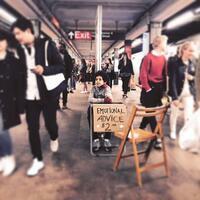 Follow Ciro’s journey to warm the hearts of New Yorkers on his Instagram @emotionaladvicekid.